Interior Shampoo 500ml - Interior Shampoo is suitable for all of your interior fabrics and hard surfaces. Your mats, doors, headlining, dashboard, steering wheel, switches, pedals, handles and stalks can all be cleaned with this safe, easy to use shampoo. Fast Glass 500ml - provides a super spray-on cleaner for rapid window cleaning – both inside and out. 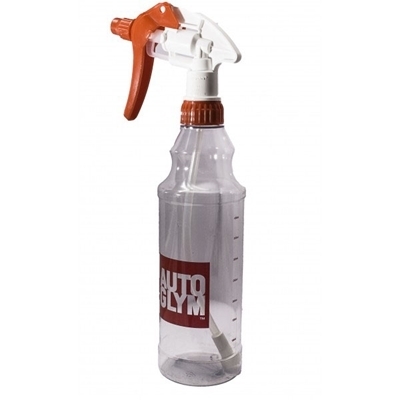 Vinyl & Rubber Care 500ml - Vinyl & Rubber Care is a spray on product that restores original surface colour and provides a clear protective coating to plastic and rubber components in your car.